If you are planning make cotton stalk into fuel pellets, but don't know where to start and which kind of machine to choose, you are in the right place! 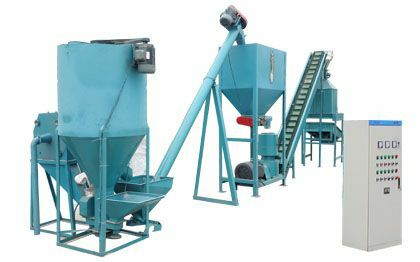 Make use of cotton stalk pellet mill and make big money for your own. 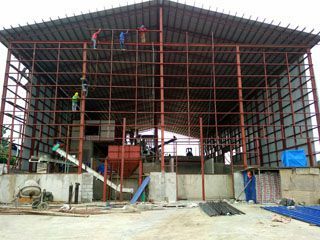 For any question or information on the cotton stalk pellet production plant, feel free to contact us! Cotton is an important primary raw material produced worldwide for the textile industry. With its variety of uses from making clothes, cotton wool among other products.lts value and worth are the reason why it occupies nearly about 40% of the fiber produced globally. As the production of cotton increases so does, its waste also increases every year. This waste mounts into tons, and if not put into other uses it can be a nuisance and pollute our environment. 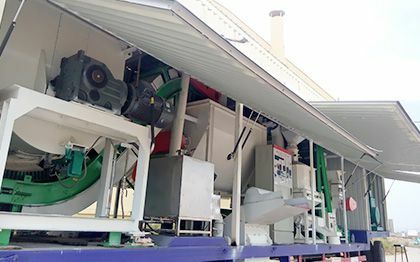 Hence, the reason why the Cotton Stalk Pellet Mill was created, to resolve all the problems of cotton waste by converting the waste into a form of energy that is biomass fuel. The main biomass which available after cotton harvesting in the field is the cotton stalks, which are mainly burnt to reduce their amount in the Feld. However with the growing trends in modern day technology cotton stalks can be converted into cotton stalk pellets instead of putting them on fire. Cotton stalk pellets are mainly granules that are columned which have been compressed using the cotton stalk pellet mill. How to Make Cotton Stalk into Biomass Pellets? 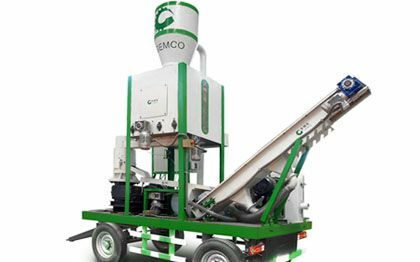 Biomass pelletizing process refers to converting biomass wastes such as cotton stalks into bio-fuel pellets, making it easier to put it into more useful use than before. Before cotton stalks are pelletized, it's important to consider the moisture content as well as the size of the stalks. 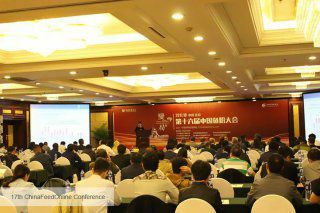 The suitable size should be less than 6 millimeters and the proper moisture content to be 18%. Then, they can be compressed into fuel pellets by use of biomass pellet mill. As the cotton stalk pellets leave the mill, they will be soft and hot hence, the cooling process takes place to make the pellets durable and strong. All the cooled pellets will then be passed through a vibrating screen to get rid of all fines from the pellets. 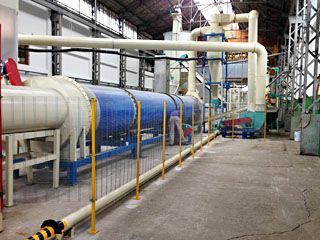 After which the cotton pellets are then packaged to be put into desired uses such as Biomass fuel and among other uses. 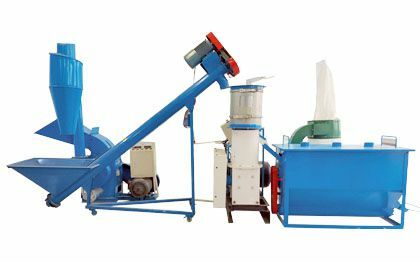 The above machinery is a small pellet making unit suitable for process cotton stalks, capacity ranging from 50~400kg per hour. This small pellet mill is ideal choice for individual customers such as home user and famer. It is cheap in price, small in size and easy to operate. 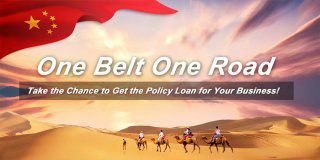 We are looking for global distributor and agent! 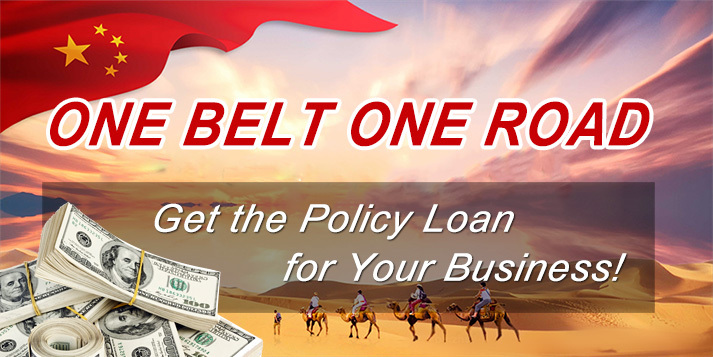 Contact us to get a solution for distributing and agent worldwide. Send us your question or plan, and we are always on hand to support you! 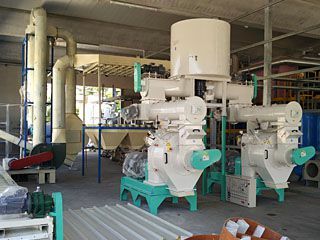 Ring die pellet mill is specifically designed for large-scale production of industrial biomass pellets. This equipment is mainly for wide commercial use application as it produces a large capacity of 1~2ton/h. It adopts a feeding device that is imperative making it continuous and even in its feeding speed hence very effective. 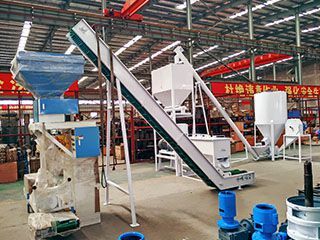 The other important feature of the device is that it can be used for pelletizing biomass materials of various kinds inclueding cotton stalk, maize straw, soybean stover, rice straw and so on. lts roller shell does not cover the roller completely when making biomass hence reducing tear and wear. 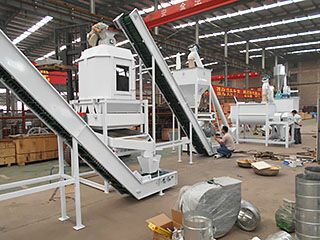 The ring die pellet mill can also come with a device for inner oil spraying to make the pellets more solid and smooth. 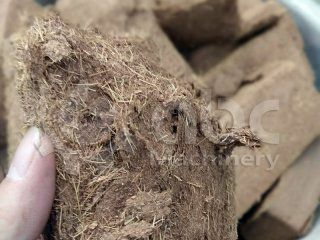 Cotton stalk pellets have a huge market all over the world especially in the making of biomass. 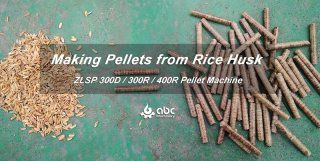 The pellets are marketable for their good burning efficiency and bulk density. 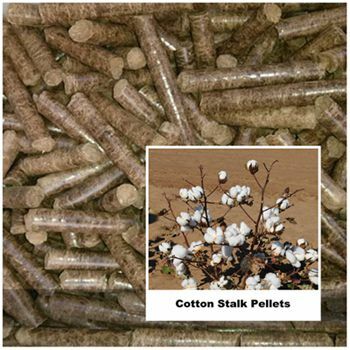 Making cotton stalk pellets is not expensive but rather an investment that is cost effective as the cotton stalks have a competitive market in the making of biomass fuel.